Nowadays mobile phones are not just considered a calling device but have become a must-have lifestyle accessory that completes your style statement. Given continuous R&D and innovation, global brands have been able to launch a new version of smartphone model every year, sometimes even lesser. Convergence of digital technologies has made Smartphones very powerful and versatile device that can call someone, play you a song on demand, pay your electricity bill and take HD Video clips of kids playing in the garden. All said and done, these digital features, ever upgrading hardware specifications and plenty of latest smartphone models available in India can create confusion to many buyers. Given my avid interest in smartphones and lifestyle electronics, I have created a list of five best mobile phones currently available in India. I have done your job easy by considering highest rated models, best in class performance and contemporary product design. Honor 8 Pro is Powered by Huawei’s Latest high performance Octa-Core Chipset- Kirin 960, It’s the same chipset in our flagship devices such as Huawei P10, Huawei Mate 9. Kirin 960 is best in multi-core performance which has been improved by 18%, one of the best in the industry. Ultra-Slim 6.97 mm metal body is a compact cluster of over 1,000 components, a perfect blend of functionality and aesthetics. 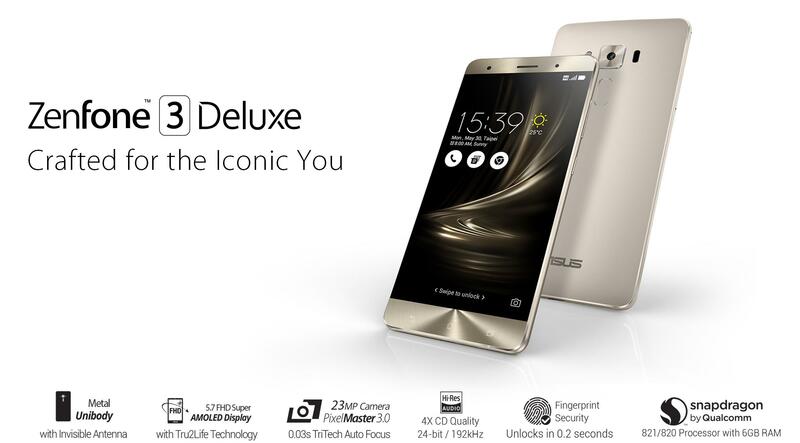 ZenFone 3 Deluxe is the world’s first smartphone with an aluminum alloy unibody featuring an invisible-antenna design. It is the world’s first smartphone to use the Qualcomm Snapdragon 821 processor which is paired with an Adreno 530 GPU. Storage-wise, it is the world’s first phone to offer a massive 6GB of RAM combined with 256GB of UFS 2.0 memory. It raises the bar for mobile photography with world’s first smartphone to use Sony’s latest IMX318 sensor with its world’s highest 23-megapixel resolution for a smartphone. At just 7.25mm, the OnePlus 5 is thinnest One Plus flagship smartphone ever, yet battery life has been improved 20% over the OnePlus 3T. The manufacturer developed and focus tested over 100 variations before finalizing a subtle curvature that perfectly matches look and feel with durability. Thank you for reading the article. We hope that this make the smart phone selection process easier. Please share your views and comments below.